Your customer has changed. Have you? For years, physical property has been the money-maker. But those days are over as tenant expectations move beyond the bricks. 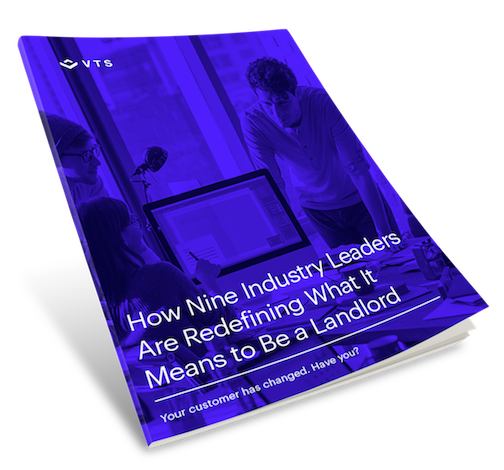 While there’s no one-size-fits-all approach to building an experience that attracts and retains tenants, the industry agrees that landlords must adapt in order to stay competitive. Learn how to stay competitive with a tenant-centric mindset.